Contacting your Web Hosting Company. Contacting us via Social networking. While we do have accounts @ Facebook, twitter, Linked-in and YouTube, we do respectfully ask that customers do not use social networking websites for technical support, due to the nature of the information that needs to be disclosed. 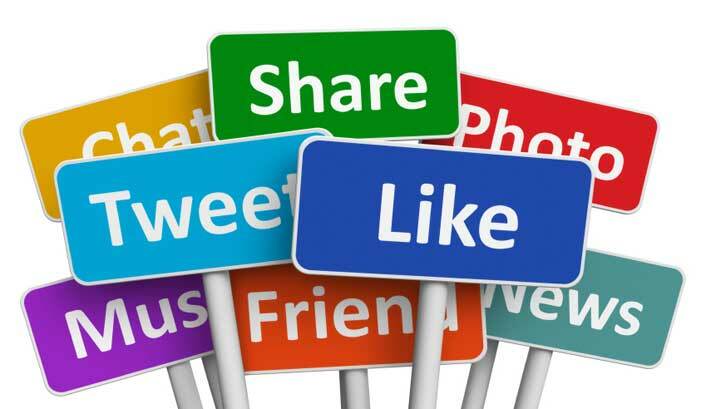 We do not regularly check social networking websites for comments as all queries come directly to us, here on our website or via telephone, so please treat the social networking websites for what they are, a bit of social enjoyment. 0800 5 999 404 – 8am to Midnight any day. If you would like to schedule in an office visit for some tuition or IT help then please do let us know, or to book a call-out for one of us to come to you for some on-site technical support or IT repairs then again, we would love to hear from you. Don’t forget that as your Web Hosting Company, we provide your IT Helpdesk for free, so all IT repairs and support are included with your slices plan. No other web hosting company provides you with an IT Helpdesk of your own and no other web hosting company will support its resellers customers if you are not available! Sales enquiry.Lost my Client area password.Report abuse from your network.